The Grand Canyon is a steep-sided valley carved by the Colorado River in Arizona USA. This 277-mile long, nearly 18-mile wide and over a mile-deep canyon is inhabited by native Americans. According to studies, the Grand Canyon was developed 40 million years ago. Casual sightseeing – the canyon does not only offer sand and rocks. There’s Havasupai Falls with red rock walls and deep blue water. The South Rim which is 7000 feet above sea level has incredible panoramic views of the canyon. The road leading up to the Toroweap Overlook might be treacherous but it’s all worth it once you reach the top which is 3,000 feet over the river. Hiking – A day, an overnight or a week-long expedition in Grand Canyon is an experience one will never ever forget. 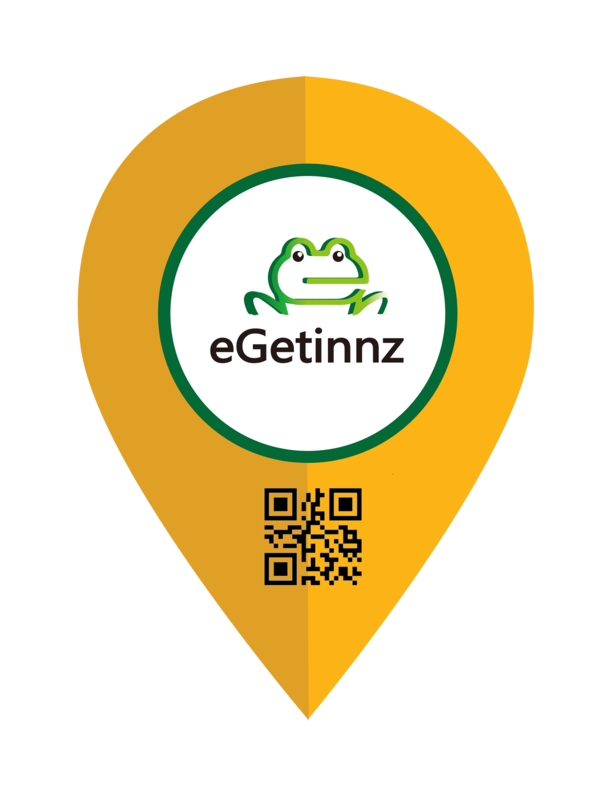 The difficulty level of the trips range from moderate hikes to the extremely demanding trips. The South Rim and the North Rim both offer the trail hikers spectacular views of the Grand Canyon. River Trips – There are different river trip opportunities that last for as long as 25 days in the Grand Canyon. Motorized or non-motorized whitewater rafting which takes a minimum of 7 days can also be enjoyed. Bicycling – Most of the trails in the park prohibit bicycling but there are still a lot of options for a great ride to see the beauty of the Grand Canyon. Biking in the Grand Canyon is an amazing wilderness experience. 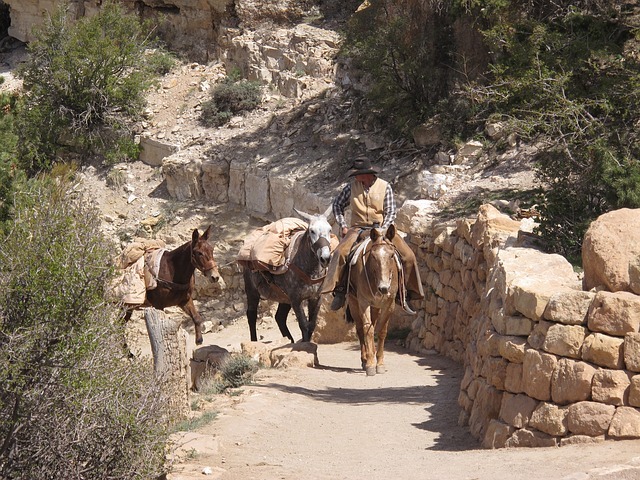 Mule Rides – Grand Canyon mule rides have been famous with visitors since the 1980’s. This 4-mile 3-hour trek on narrow trails gives visitors more adventures and breathtaking views from the back of a mule. Camping – Camping in the Grand Canyon is a highly-desired activity for most of the visitors. 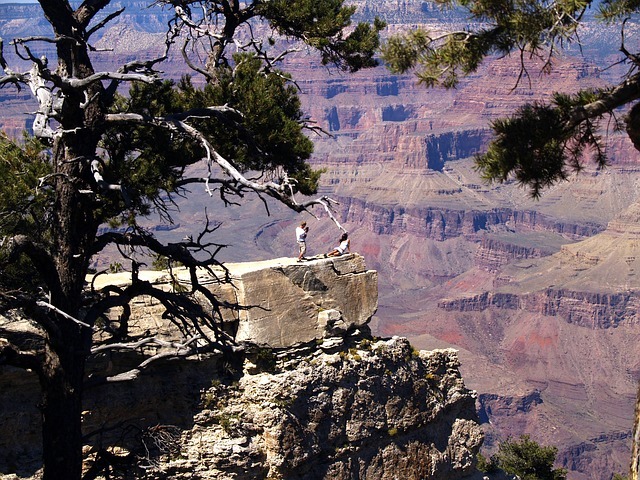 Camping enables tourists see more awe-inspiring views of the canyon. The North Rim offers the most memorable camping experience. Helicopter ride – One of the most exciting ways to see the Grand Canyon by air is through a helicopter ride. Helicopters fly approximately 1000 feet lower than airplanes touring in the Grand Canyon. 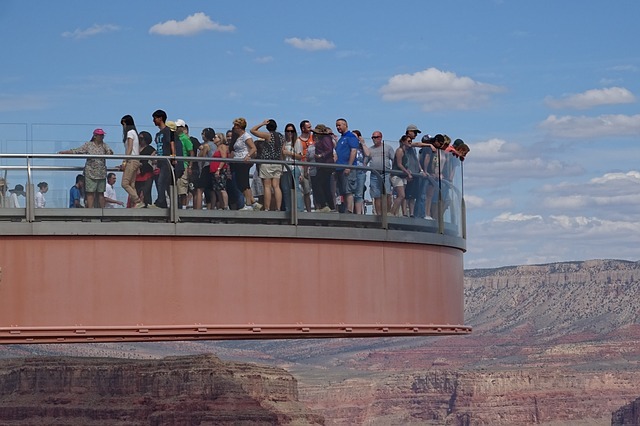 Grand Canyon Skywalk Tour – This is a horseshoe-shaped cantilever bridge with a glass walkway. The Skywalk extends 70 feet long and has a width of 65 feet. Its foundation can withstand an earthquake with a magnitude of 8.0 within 50 miles. I love visiting the Grand Canyon. It’s such a beautiful place and so much to do there. seems like a very nice place to visit. no wonder it is grand!!! i wanna try horseback riding through the hills! also i want to enjoy sunset here!! !